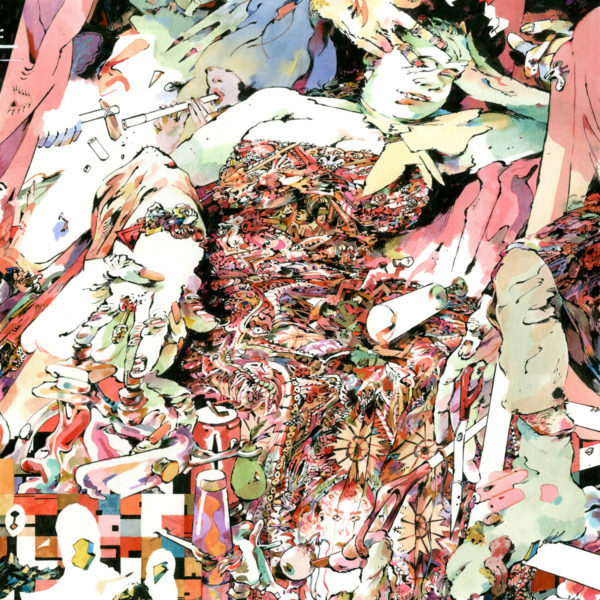 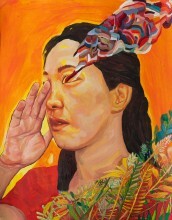 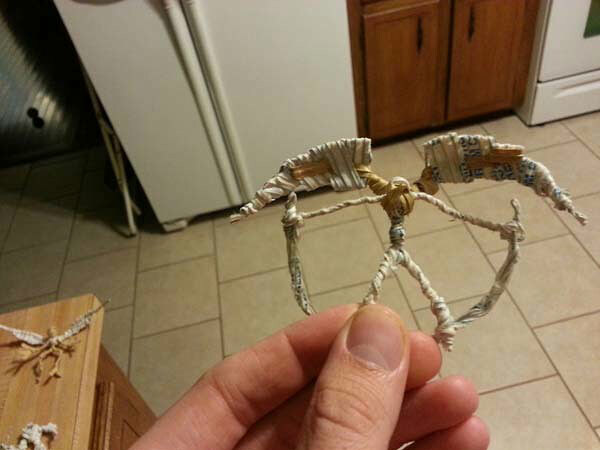 This was posted awhile ago on Reddit but I only just saw it today (thanks to my friend Andrew Turner). 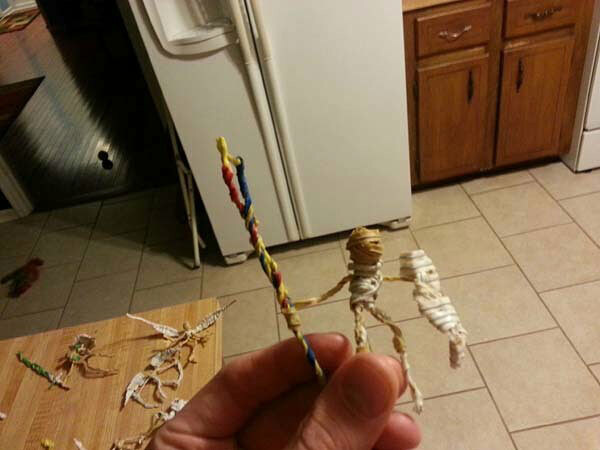 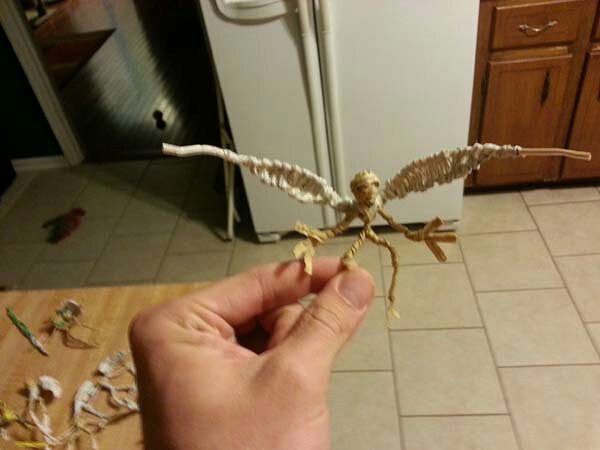 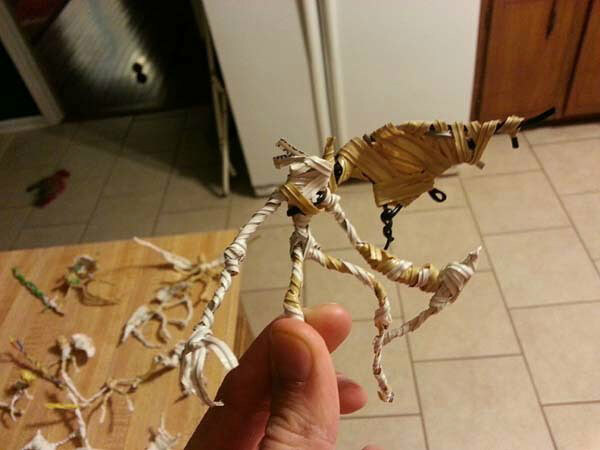 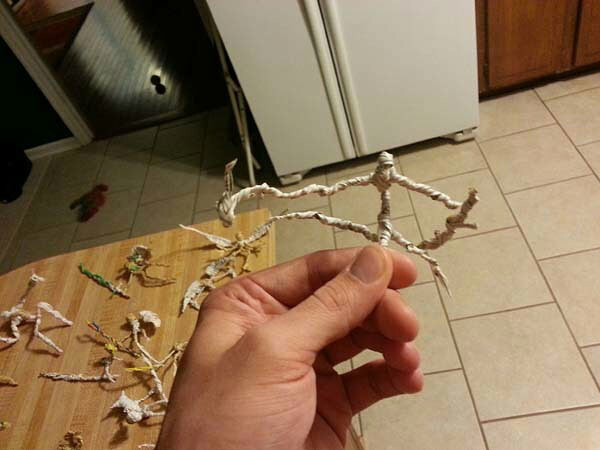 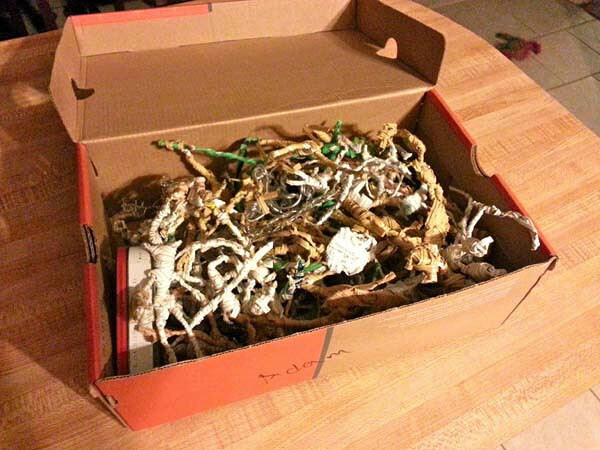 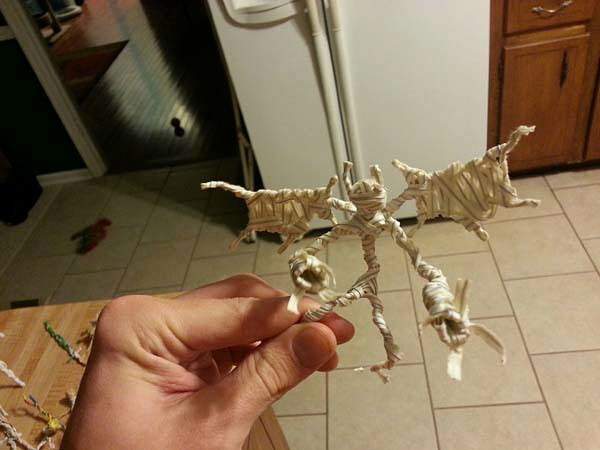 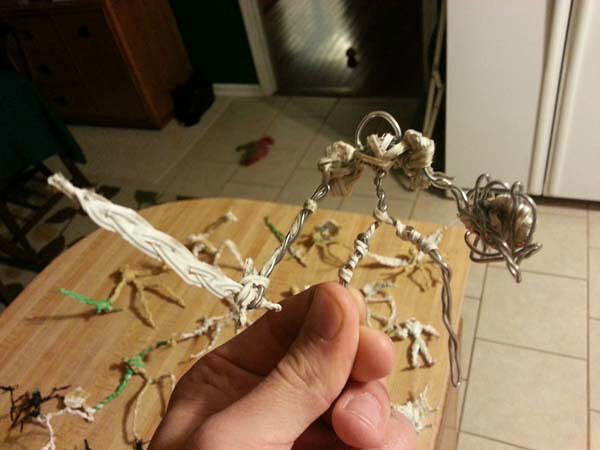 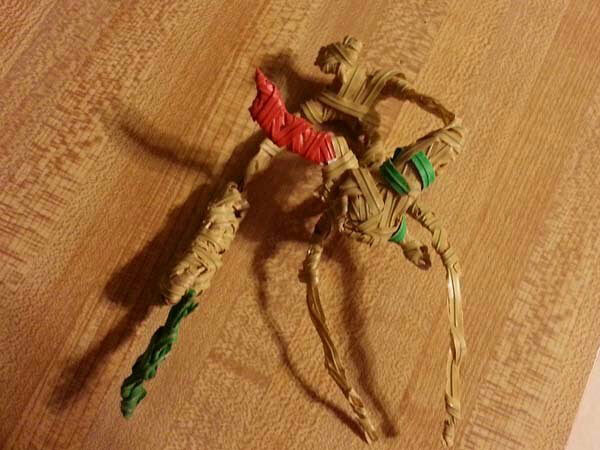 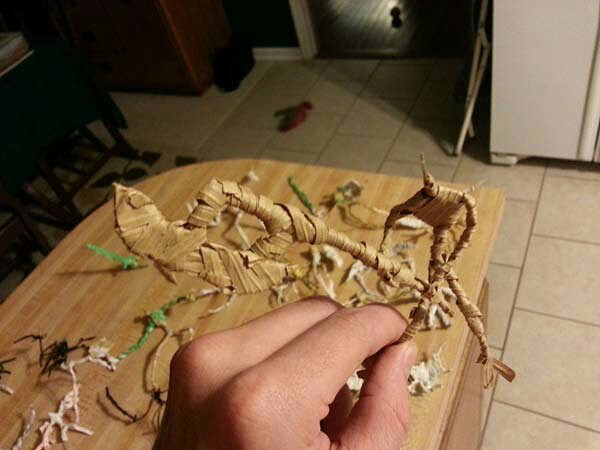 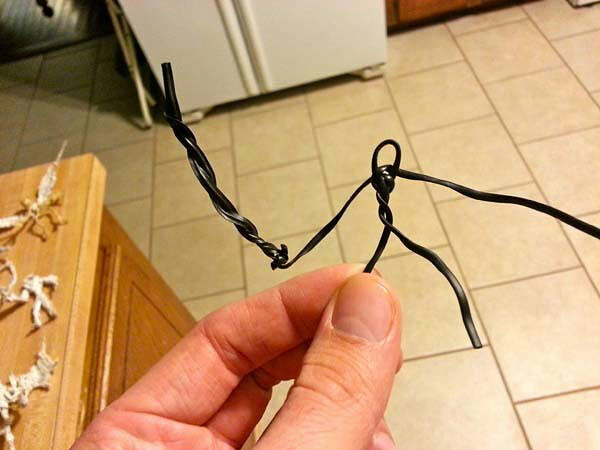 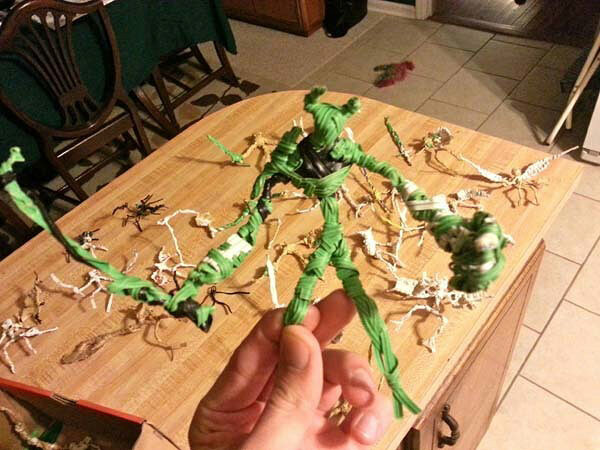 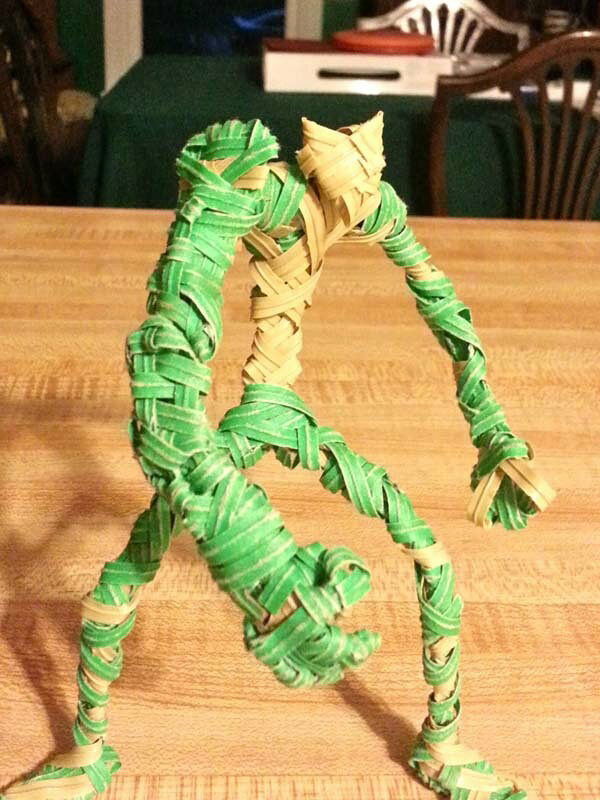 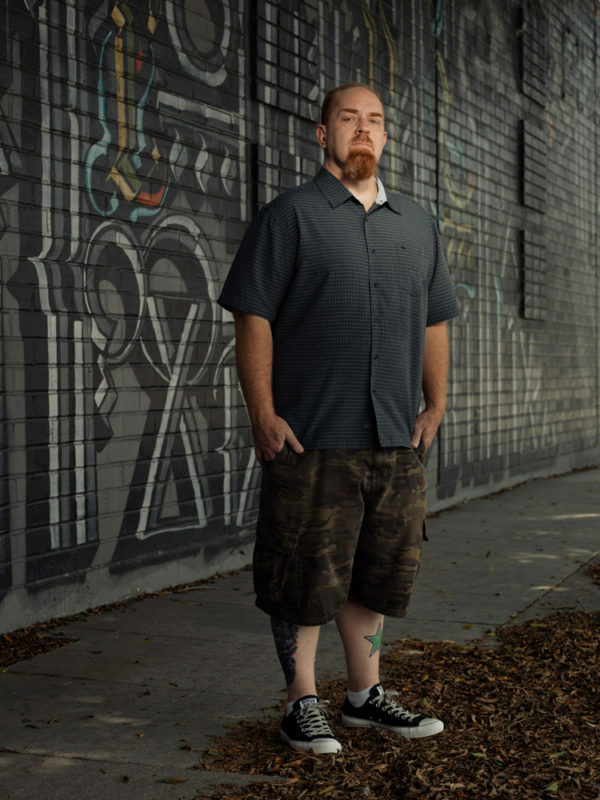 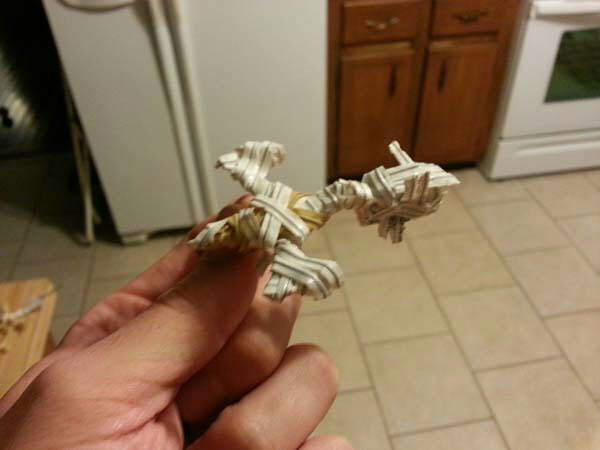 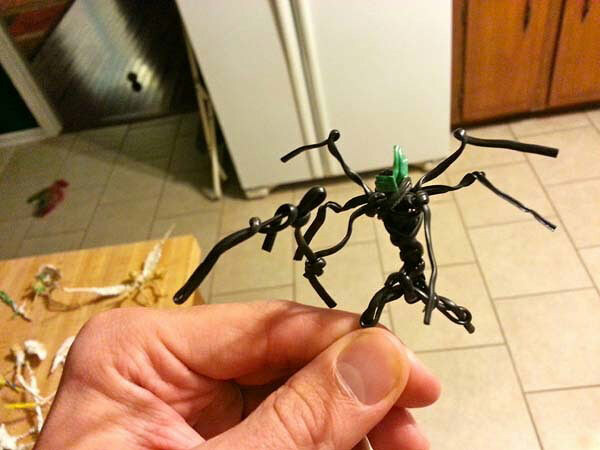 This guy’s family didn’t have a lot of money when he was growing up so he took it upon himself to make his own action figures out of twist ties. 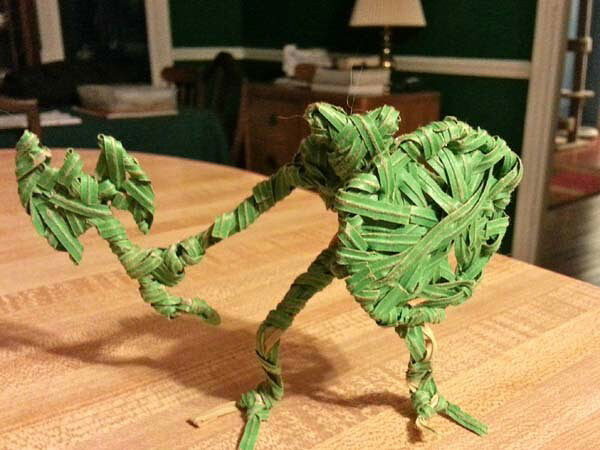 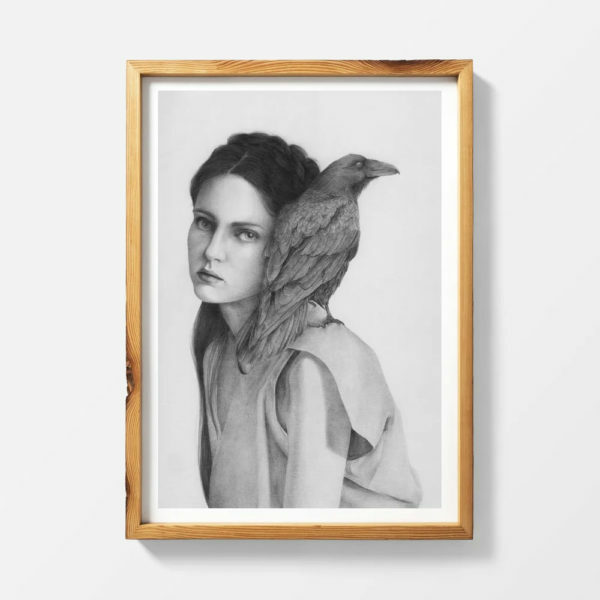 I love this kind of thing! 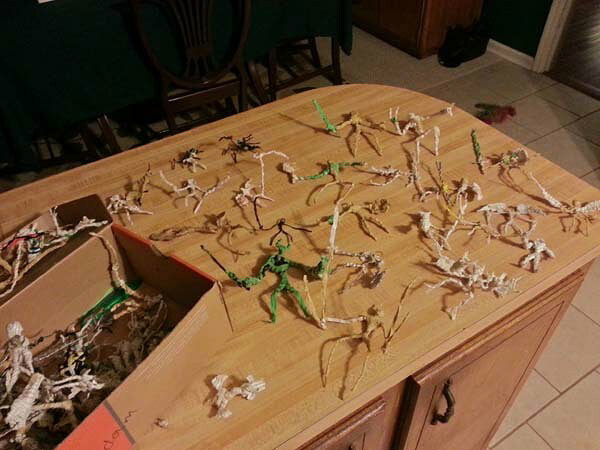 I used to spend hours making complex tunnels and forts out of old refrigerator boxes and when I see things like this I get a little worried about kids growing up with a million iPads.